Simpux - Solutions to Internet & Mobile Projects via User Experience. Solutions to Internet & Mobile Projects via User Experience. Simply, Simpux. Simpux builds accessible websites and web apps suitable to work on every device, no matter mobile or desktop. We build native applications running on both iOS and Android. We combine User Experience methodologies and techniques into Web and Mobile Apps with pleasurable User Interfaces. Experienced team members have strong knowledge about developing VAS solutions. Simpux helps you to achieve your goals and increase revenue by providing solutions with reports and decision support systems. Writing efficient code requires skills and experience. Simpux experts optimize your projects and create solutions consuming less energy for sustainability. Agile development is a good way to adapt the changes in business requirements. Team members of Simpux provide solutions with agile methodologies. I'm Co-Founder at Simpux and an entrepreneur. My passion is to provide solutions that empower organizations to the highest level of performance. We are always looking for young, eager talents to join our team. The most functional and easy-to-use Salary, Minimum Wage and Severance Payment online calculation site in Turkey. We are converting the projects to pleasurable user and customer experiences. Simplicity is the state or quality of being simple. Simpux loves simplicity in design. Not everything can be easy to use. Simpux applies good design practices to make the complex appear simple. When we were talking with Ayhan about the purpose and mission of our company that will be established someday in the future, it was a sunny day in June 2014. We united the word "Simple" and the abbreviation "UX" and we established our user experience focused software development company with its name, Simpux. 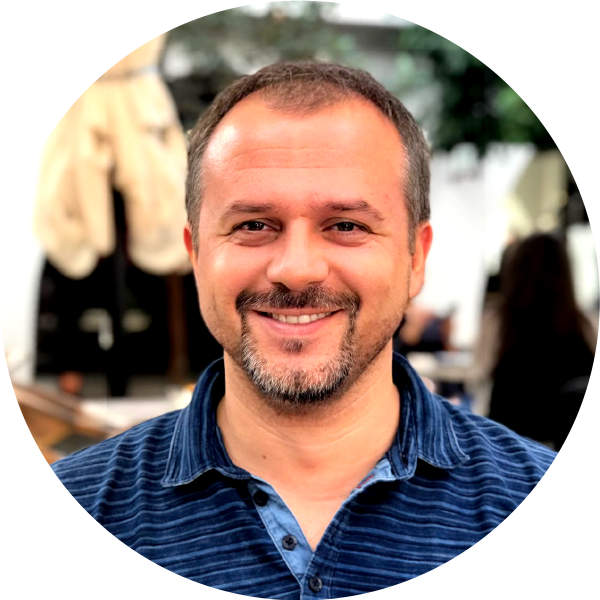 Ayhan started to work full time in April 2018 at Simpux as the co-founder and he is the lead designer and front-end solution architect. 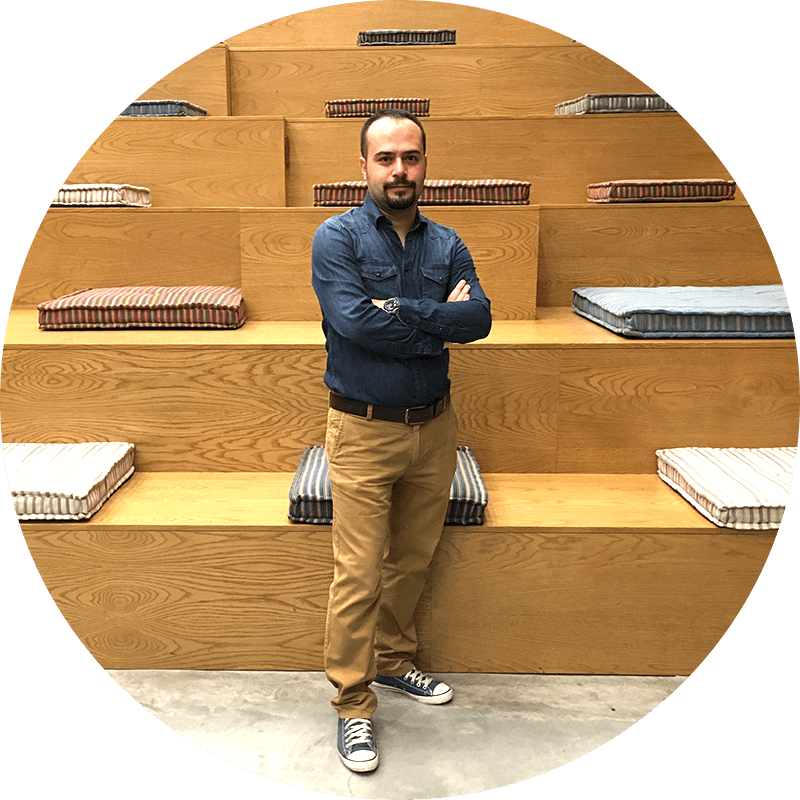 As we all know simple is the best, we also know we are going to do our best with Ayhan. May this new year bring lots of happiness, goals, achievements and inspirations on your life. Wishing a year fully loaded with happiness. Simpux was established to provide solutions to internet and mobile projects via user experience and simpux.com is finally online.